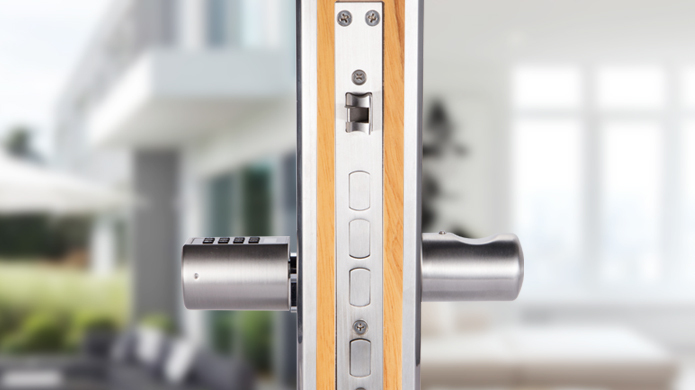 It's an advanced smart lock offering Airbnb integration and high-tech automated features. 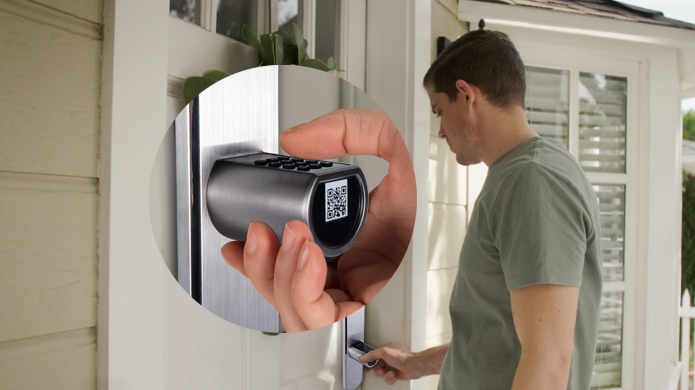 One step easily provide the guests with a temporary access code. SOHO smart lock works with the check-in and expires after the check-out date and time setting. The guest and codes are up to 1,000 available. Even it can be assigned or generate randomly.The unlimited temporary code allow you share any with guests you want to. Besides, only one host can always set one admin to manage and control the lock, and share the rest of 9 code accessing. 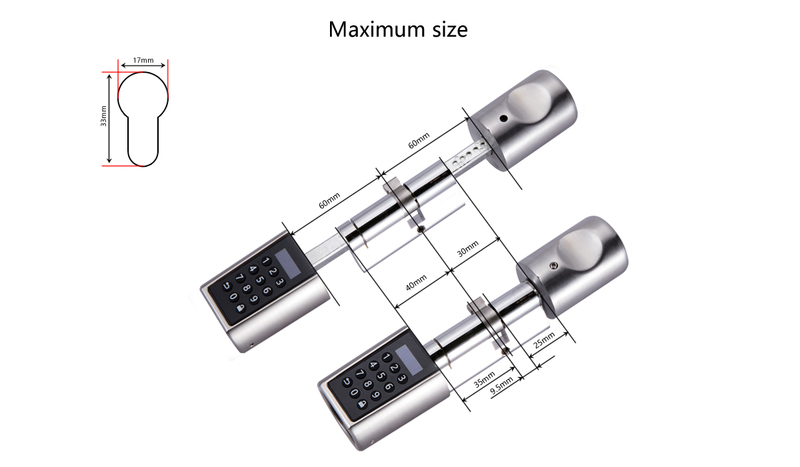 SOHO smart lock is the best convenient and smart lock to work with mobile phone accessing. The easy set up facilitate Airbnb host monitoring its property 24*7. 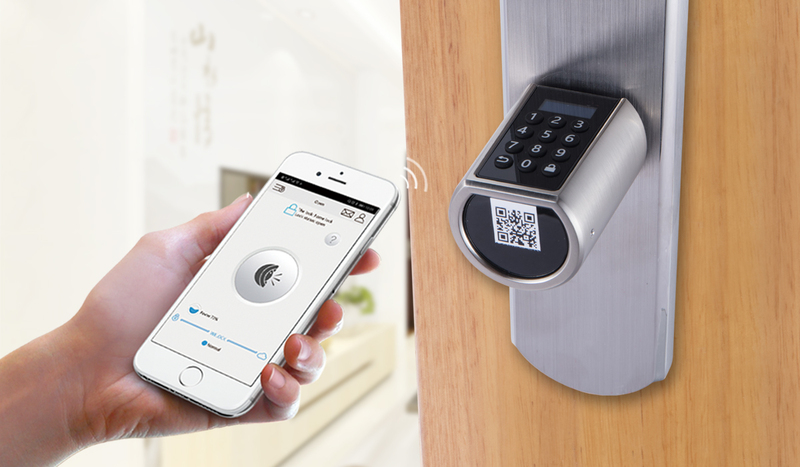 It allows your guest to unlock the door with few seconds, meanwhile letting the host to review the access history in real-time online with the smart lock account. 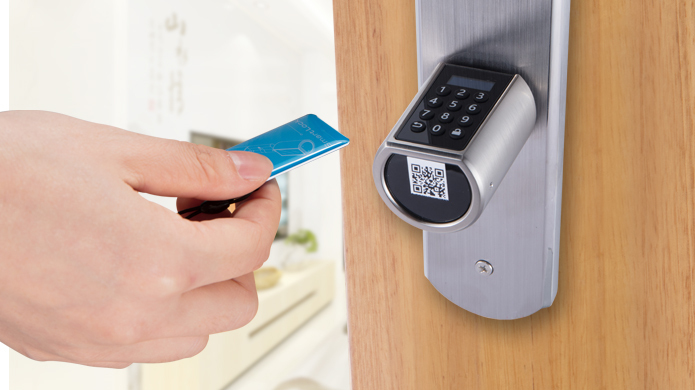 Door unlocks in few seconds with SOHO smart RFID card. The smart RFID card is the more reliable and efficient than any keys. One lock comes with 20 slim and secure RFID cards for you to share with guests in a specific period. The SOHO Smart lock is an advanced smart lock offering Airbnb integration and high-tech automated features. 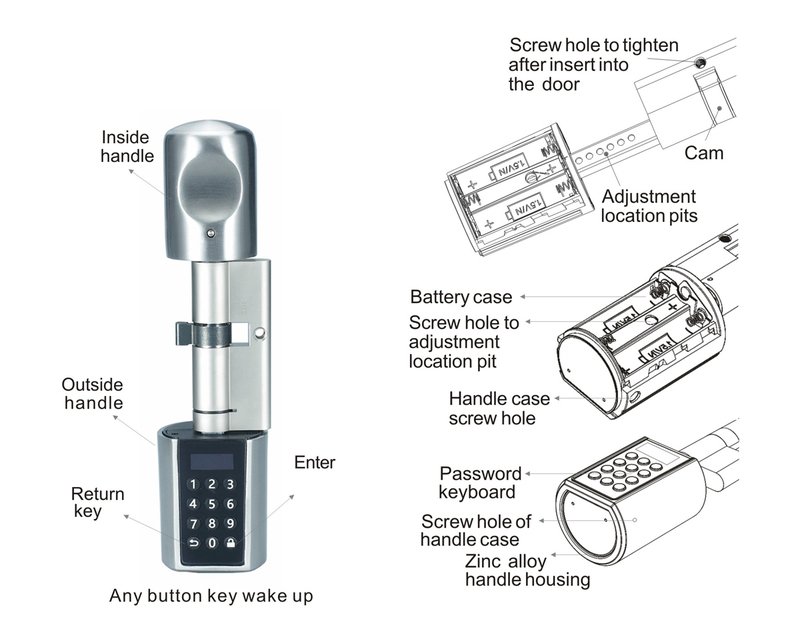 The automatic lock feature can adjust the time for the ultimate security setting. The long life battery ensures the quality utilizing. With the easy getting change of batteries, it saves up and be more convenient when power off. SOHO European standard smart lock always suits for deadbolt and doorknob as shown in the “mark” symbol. 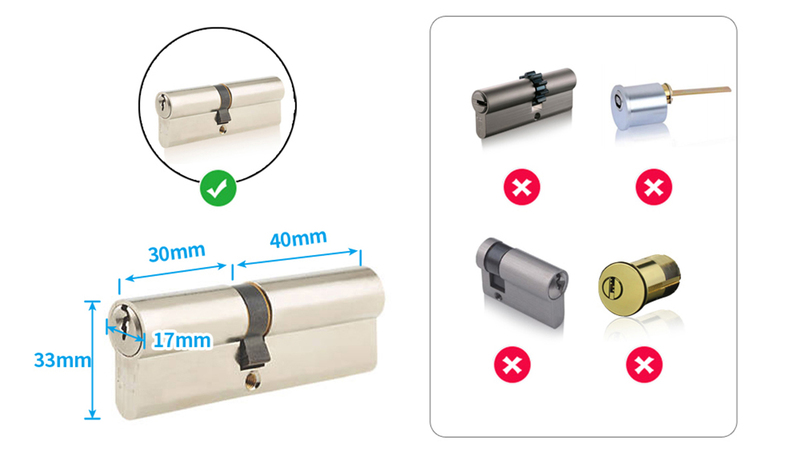 You are ready to go and install SOHO smart lock to replace your existing locks, simply change the new lock with our detail instruction. 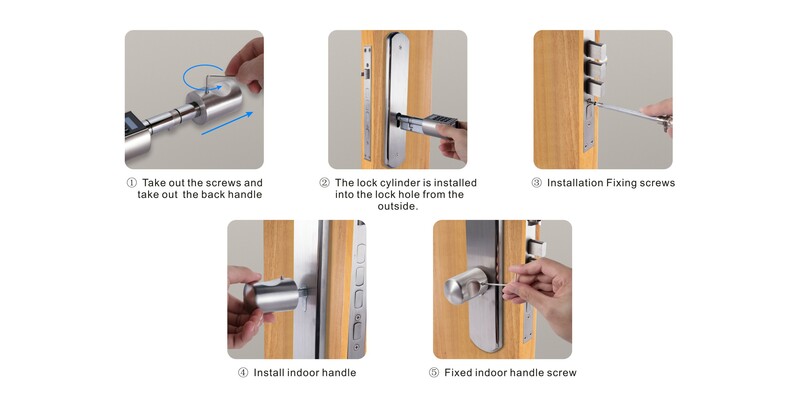 SOHO Smart Lock is simple installation only takes a few minutes and it’ll last for an entire year.